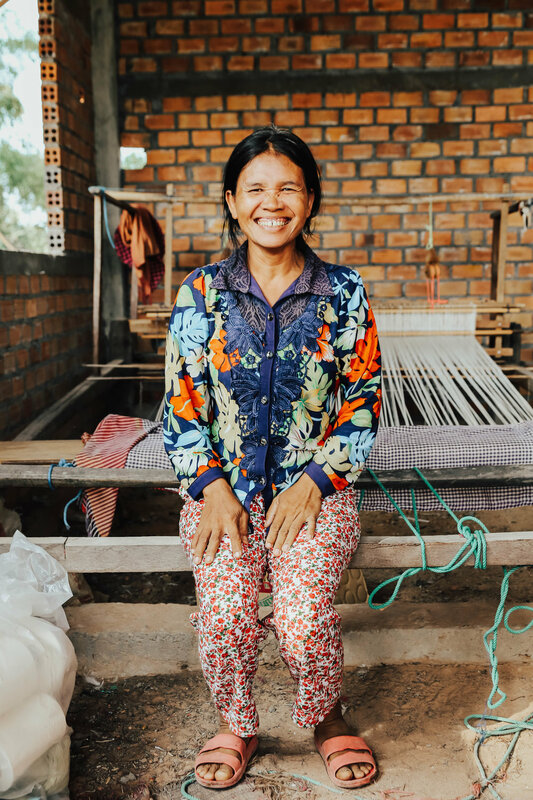 Our artisan studio will enable us to hire and train a group of young women in Cambodia, empowering them with the skills necessary to earn a dignified living. This program will teach young, unemployed women in Phnom Penh applicable vocational skills such as sewing, marketing and product design. Our goal is to increase the women's earning potential and overall capacities as female entrepreneurs. Did you know that 72% of Cambodians earn less than $3/day and 70% of Cambodian women work in vulnerable employment?